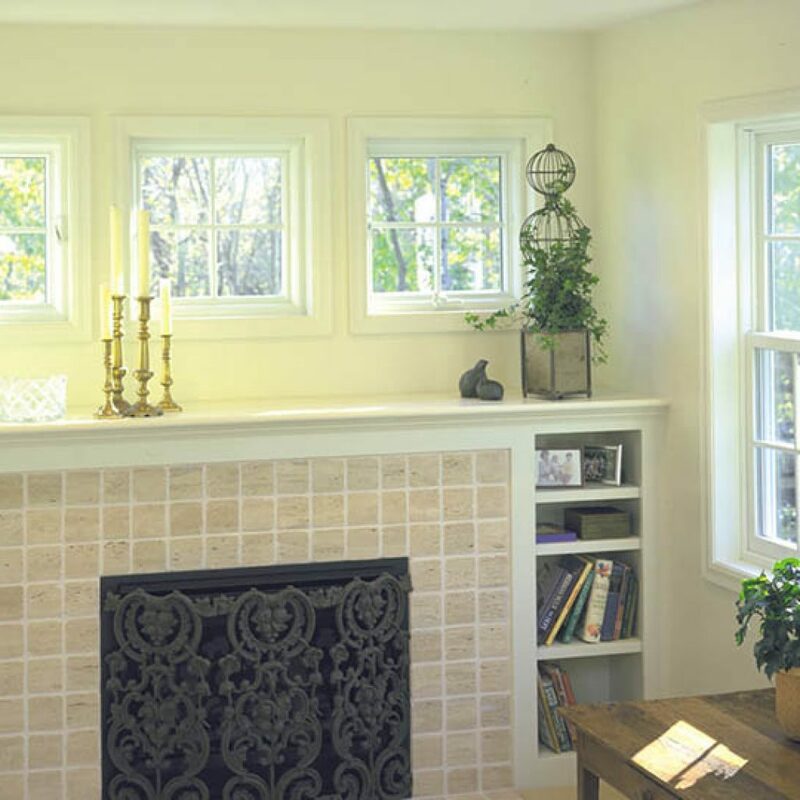 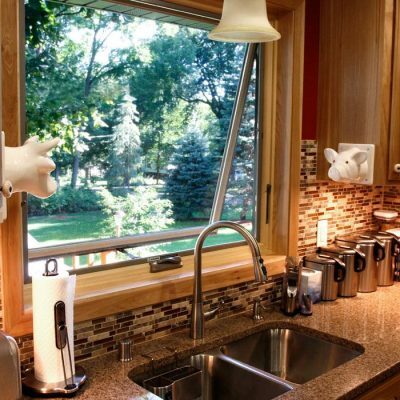 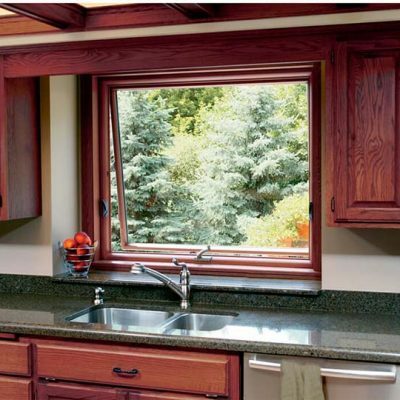 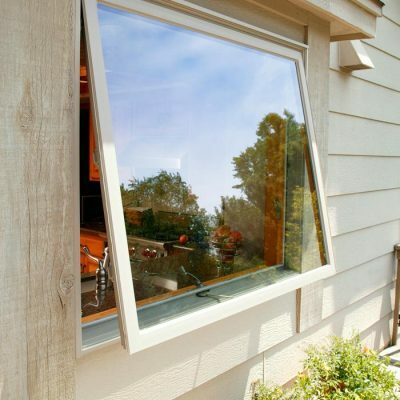 Awning windows provide additional ventilation and light to a room. 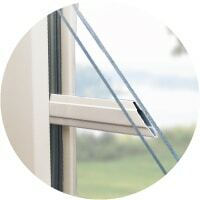 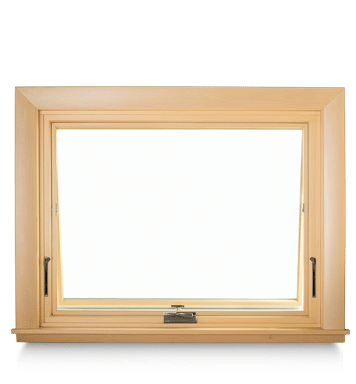 Awning windows are hinged at the top and open from the bottom, meaning you can let fresh air in and stay clear of the weather, even in a light rain. 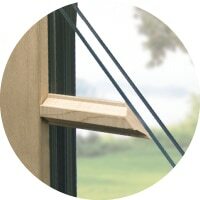 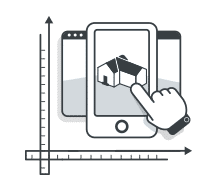 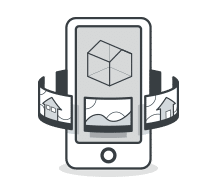 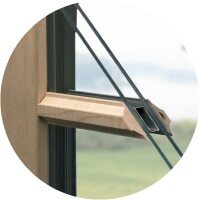 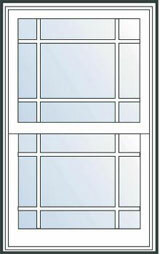 They can be installed alone, or paired with other window styles. 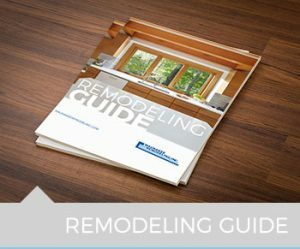 Renewal by Andersen® awning replacement windows are a great option ideal for maximizing a room’s view and ventilation. 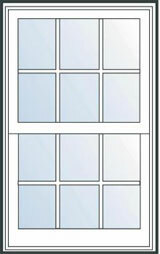 They are an excellent choice for above sinks, counters, or doors where opening requires a reach. 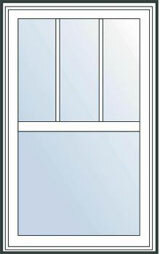 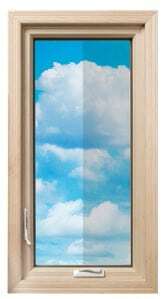 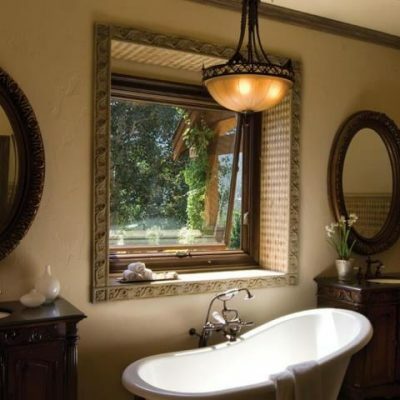 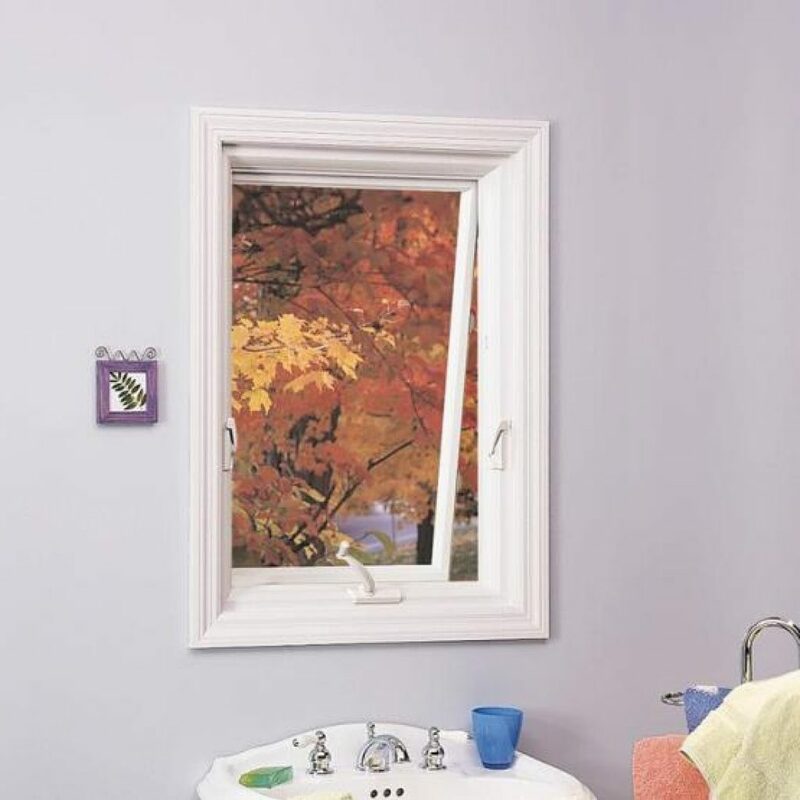 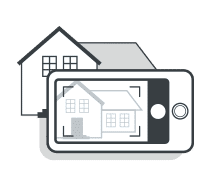 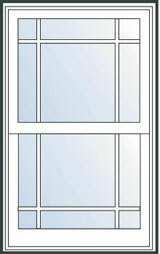 In addition, they pair well with other windows, especially large or non-operable picture windows.